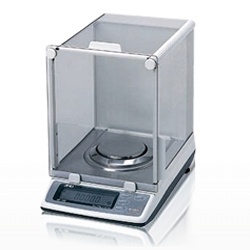 A&D Orion series analytical balances provide many remarkable features at affordable prices. These easy-to-use analytical balances are durable, adapt to your environment, and provide great flexibility and resolution. Weighing is at the heart of many laboratory processes and the Orion Series offers the features, performance and standard accessories to bring real convenience to your lab. The A&D Weighing Orion Series balances provide many remarkable features at affordable prices. These easy-to-use analytical balances from Central Carolina Scale are durable, adapt to your environment, and provide great flexibility and resolution.